We’ve been lucky enough here at the station to speak to a few Fringe artists already. Click Here for Kirsten van Ritzen from All My Day Jobs and Die Roten Puntke. And click here for a full-hour Fringe preview with Meghan Bell, writer of BFA the Musical and The Pink Shoelaces and Christina Patterson of Tara Firm and the Lunar War Chronicles. 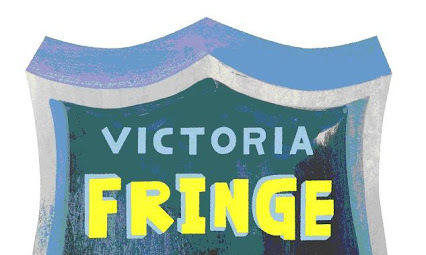 And as always, head over to the Victoria Fringe website for showtimes, venue info and any other information you’ll need to make the most of your Fringe experience!